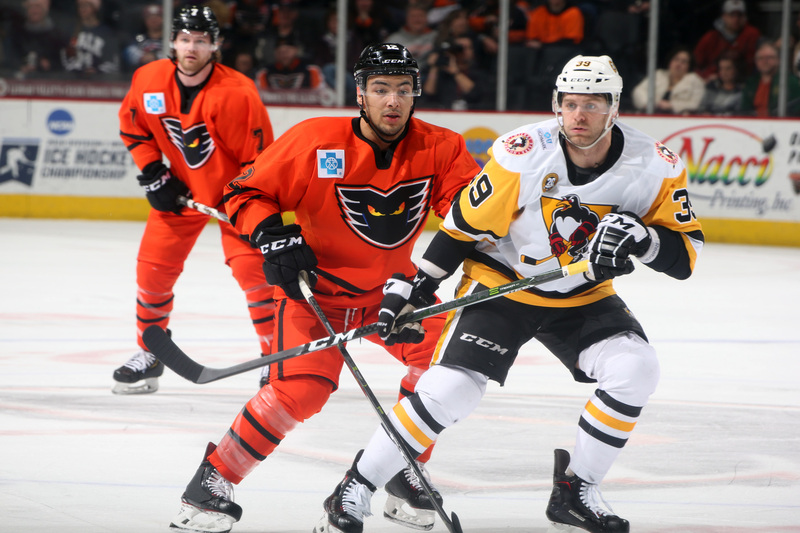 The Lehigh Valley Phantoms head on the road for the first leg of a home-and-home series with the rival Wilkes-Barre/Scranton Penguins on Friday, March 22, at 7:05 p.m. Friday’s game will mark the ninth meeting between the Atlantic Division rivals this season. 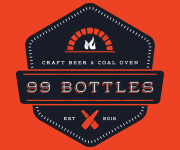 In the two team’s previous five match ups at Mohegan Sun Arena at Casey Plaza, the Orange and Black have posted a 3-1-1 record against the flightless birds of the north. 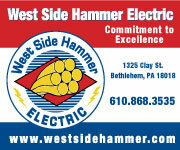 Lehigh Valley (31-27-3-3) is looking to build off one of its most thrilling wins of the season. 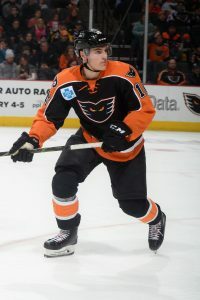 This past Saturday night, forward Chris Conner scored the game-winning goal with just 0.5 seconds remaining in regulation to give the Phantoms a 4-3 victory over the defending Calder Cup Champion Toronto Marlies. 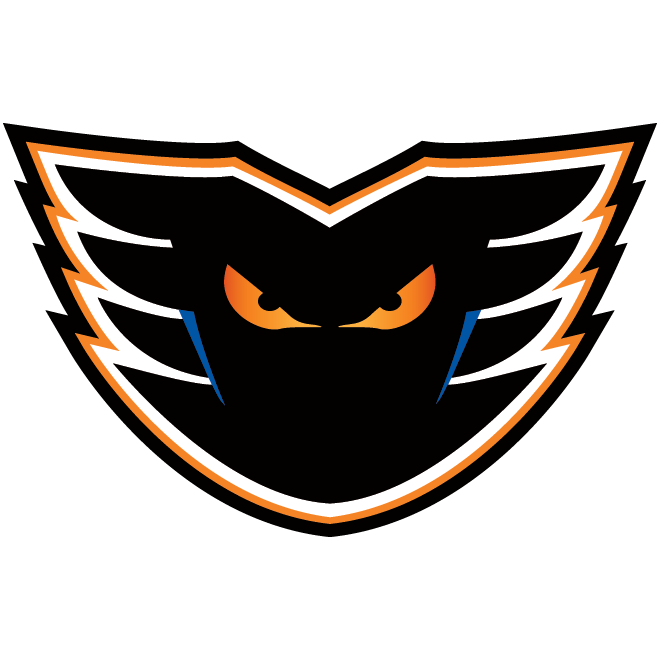 The Phantoms enter tonight’s game seven points behind the Providence Bruins, who currently sit in fourth place, and two points behind the Penguins. A win on Friday night could prove to be a huge four-point swing in the standings. Wilkes-Barre/Scranton (30-24-7-3) comes into Friday night’s game after falling to the Hershey Bears in overtime, 1-0, on Tuesday. Overall, the Penguins have been hot of late, accumulating points in eight of their last 10 games (5-2-2-1 in that span). Sitting five points back of Providence with a game in hand, tonight’s match up is just as important for the Penguins as it is for the Phantoms. 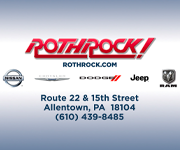 Wilkes-Barre/Scranton defenseman Ethan Prow had his recent five-game point streak snapped against the Bears in Hershey, but the Sauk Rapids, Minnesota, native still leads his team in points with 46 this season. This past Saturday, Phantoms rookie forward Connor Bunnaman recorded an assist, bringing his current point streak up to three games. It is the fourth time this season that Bunnaman has been on a streak such as this and the Guelph, Ontario, native has notched 16 goals and 11 assists in 50 contests this season. Newcomer Rob Michel could potentially make his professional hockey debut this weekend during the home-and-home series, the 24-year old was signed to an ATO on Thursday morning. He is coming off his senior year with the University of Maine, where he served as the team captain. On Wednesday, Pittsburgh recalled Wilkes-Barre/Scranton forward Adam Johnson. 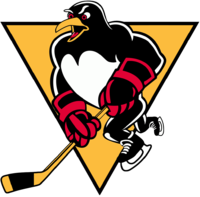 Johnson was the AHL Penguins’ second-leading scorer with an 18/22/40 slash line in 60 games. 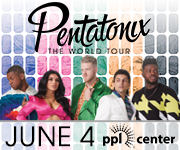 The Penguins have struggled on their own ice throughout the 2018-19 season, currently they have a 13-15-2-1 record in 31 games at Mohegan Sun Arena at Casey Plaza this season. The Phantoms’ league-leading penalty kill has been at its best on the road this season, through 30 games away from PPL Center the Phantoms have allowed just 10 power-play goals on 106 opportunities (90.6%). 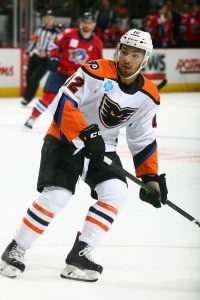 Lehigh Valley forward Tyrell Goulbourne has accumulated the most penalty minutes of any skater in this season series with 116. 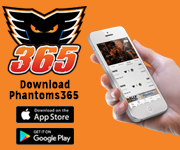 Chris Connor has strung a two-game point streak together for the Phantoms, he also leads all Lehigh Valley forwards in points, with six, against Wilkes-Barre/Scranton this season. Two of the Penguins’ top five leading scorers (Blandisi, Angello) have only managed to tally one point each in the season series against the Orange and Black. Phantoms defenseman T.J. Brennan has scored a point per game (2G-5A, 7 PTS) in seven match ups with Wilkes-Barre/Scranton this season. Tyrell Goulbourne had a huge night last Saturday against the Toronto Marlies. 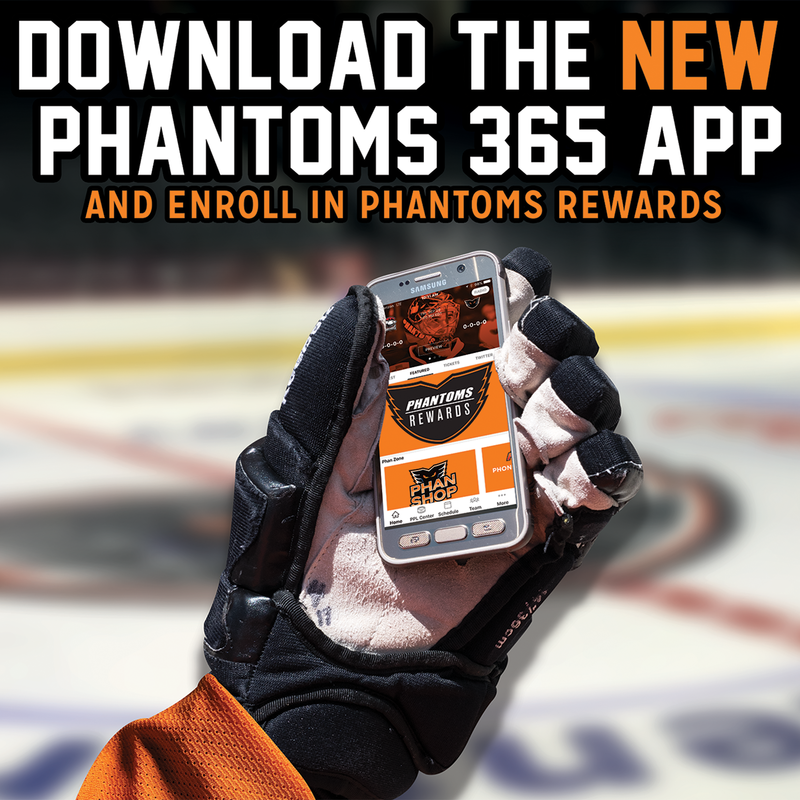 The 25-year old scored two goals for the Phantoms in their 4-3 victory and it was the third time this season that Goulbourne notched a multi-goal game. Prior to Saturday, the last time he achieved that feat was on December 26 at Wilkes-Barre/Scranton in a game where he was also coming off of a two-goal performance. Nicolas Aube-Kubel has been rounding back into form as of late after returning from injury. The 22-year old has garnered a point in back-to-back games which is the first such point-scoring streak for the three-year pro since late December. 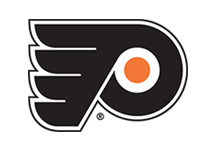 In six games against the Penguins this season, the Sorel, Quebec, native has produced three points for the Phantoms. 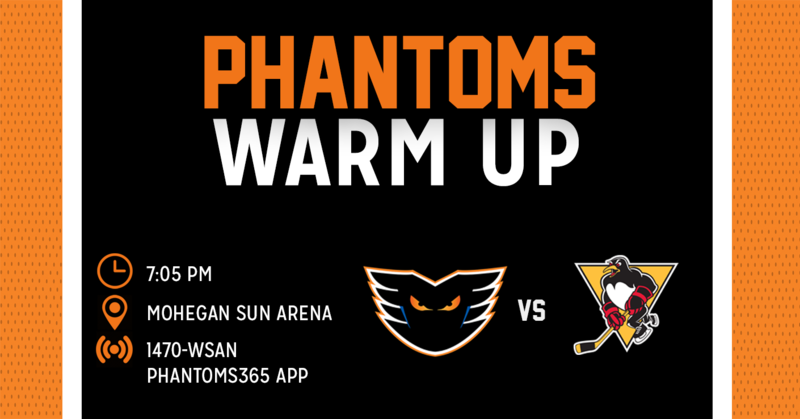 The Lehigh Valley Phantoms will return home for the second leg of the home-and-home series against the Wilkes-Barre/Scranton Penguins on Saturday, March 23, at 7:05 p.m. Saturday night’s contest is also Spring Break Night in which the team will celebrate warmer weather as we all hope it gets here soon. 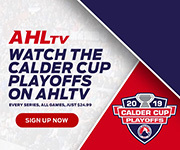 Come cheer on the Phantoms as they make their push towards the 2019 Calder Cup Playoffs. Limited tickets for Saturday night’s game against the Penguins are still available, so order yours now by clicking HERE.